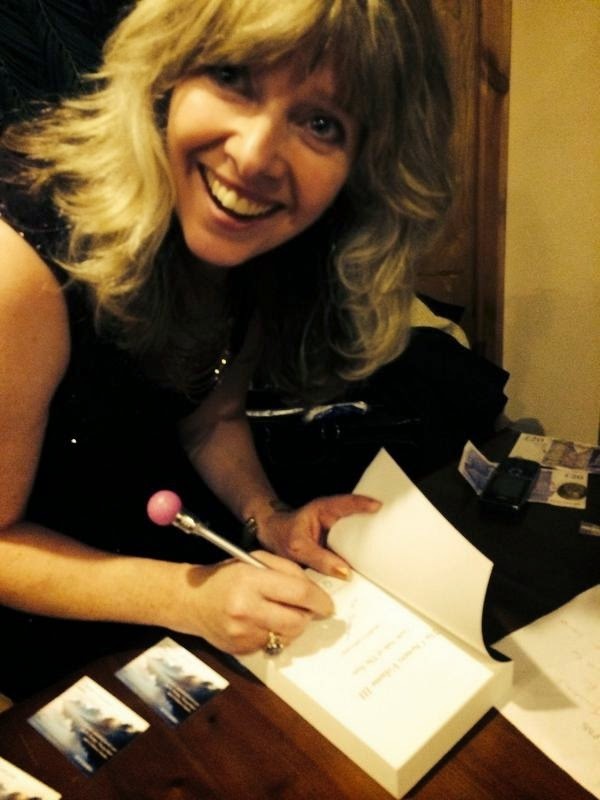 Last night I conducted an author talk and book signing for a lovely group of people. As a speaker it can be hard to gauge an audience - believe it or not some audiences can be hard work but last night was an exceptionally good one! So it was that I arrived home full of good cheer and very contented. Here is a comment from one of the ladies which was posted on The Book Club's Facebook page. "So here are my preconceptions of the Book Club Birmingham - we would be sitting around tables with a copy of the book under discussion!! "My word how wrong I was!! It was an inspiring refreshingly honest evening with the girlish Carmen Capuano (loved that quality) she took us into another world. Loved the evening feel vibrant & excited!!" I have a tendency to listen to my inner voice - it rarely fails me I find. Today, instead of beginning the editing of The Boy Who Rescues Pigeons I have decided to work on The Plan which is already half finished. For some reason I am not yet ready to edit the first book nor am I ready to move onto the new story that popped into my head when I was in the shower the other day...the main character is not yet fleshed out enough by my sub-conscience to allow me to fully capture her essence. By working on something else, I will give her time and space to evolve, just like a caterpillar evolves into a beautiful butterfly. She pulled up at the house number Indie had said she lived at. It was a modest terrace in a reasonable area but watching Indie step out of the front door and close it behind herself was like watching Captain Picard of The Enterprise step out of a burger van – nothing about the picture fit. Sisters are doing it [okay not entirely) for themselves. To contact me directly please email Carmen.capuano@ymail.com . For a taster of some of my reviews please go to my PAGES section a little lower down. If I can also manage to do this without going bald with stress, you should also find a link there to enable you to read and/or purchase some of my published work. Interviews with authors and interesting people.